When you Google Saigon, the first result is a rapper from Brooklyn. 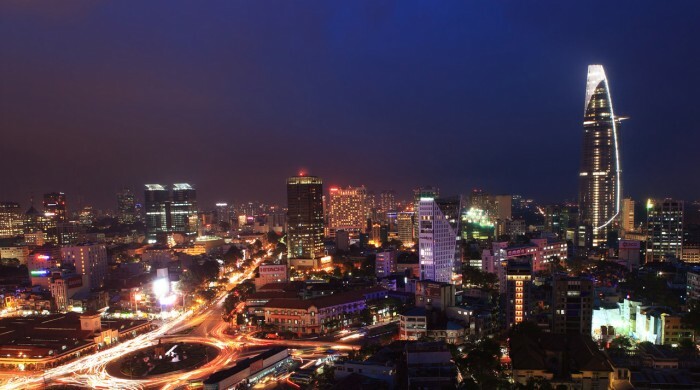 The second result is Ho Chi Minh City. Confusing huh? Forget about all that, just remember that Saigon is like a summer vacation that never goes away. Except when it rains, because when it rains here, it goes one step beyond pouring! Chill out at a cafe… relax… dance… be happy.